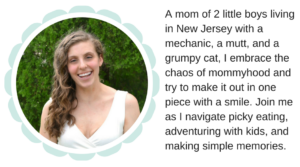 If you have a future astronaut on your hands, these space books for kids are for you! 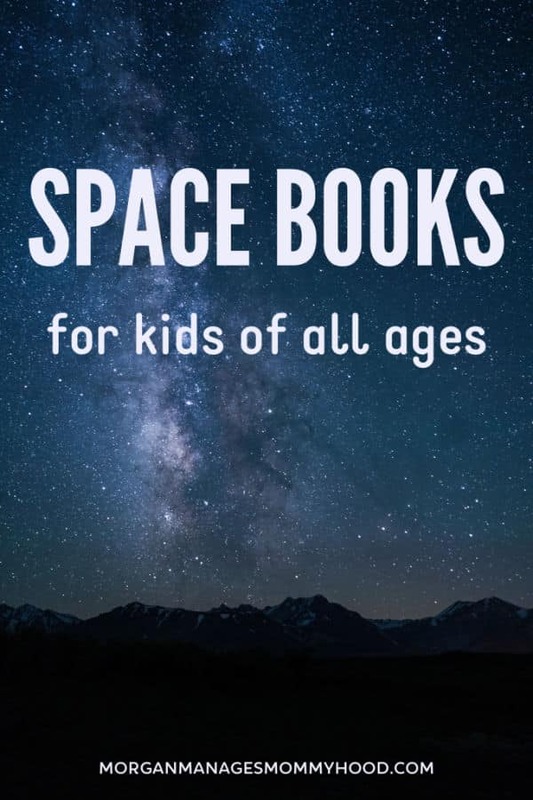 From the solar system to space shuttles, these adorable books will help children of all ages learn about the world beyond Earth. 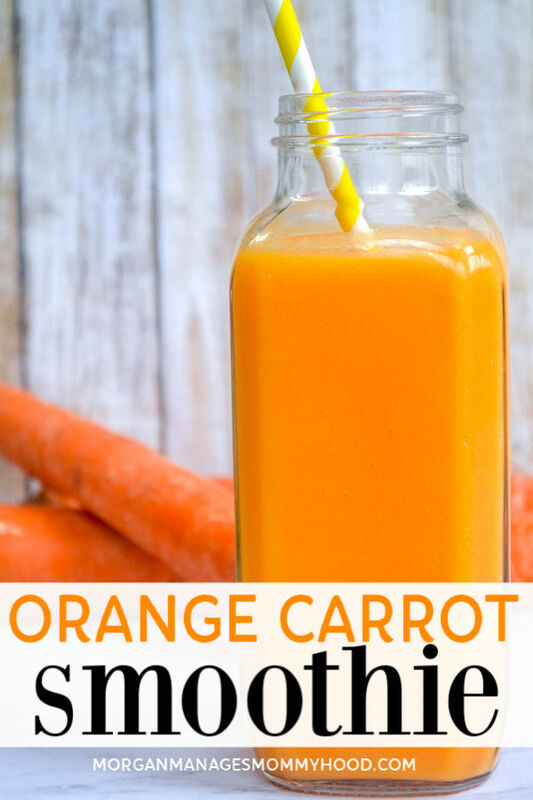 Orange carrot smoothie is packed with vitamins A and C but it’s really the perfect drink whether you’re sick or not. Kids love how sweet it is. You’ll love how it’s packed with immunity-boosting nutrients. Whether you’re looking to help kiddos kick a cold or just want something cool and sweet to sip as an easy snack, this is it. Blend together carrot puree with pineapple and orange juice to make this simple, 3 ingredient smoothie. 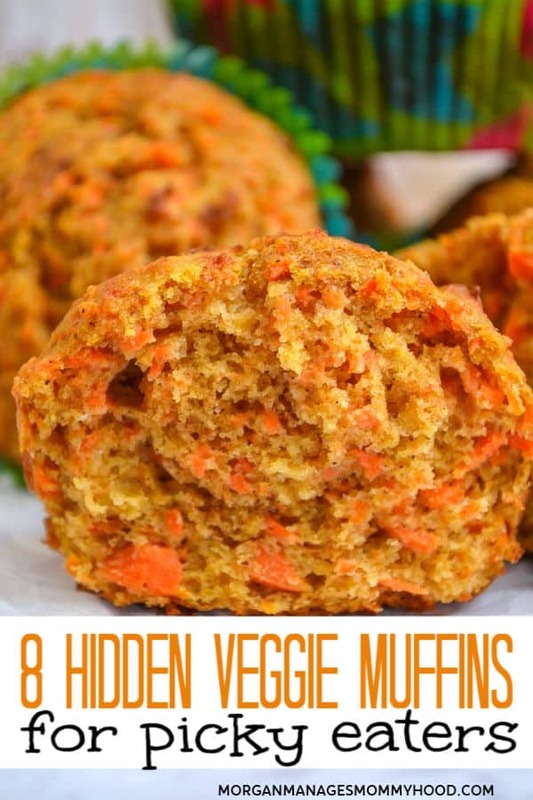 Hidden veggie muffins are an easy, kid friendly way to get more nutrients in a familiar treat. Whether you serve them for breakfast or as an on the go snack, these healthy muffins for kids are something you can feel good about serving. 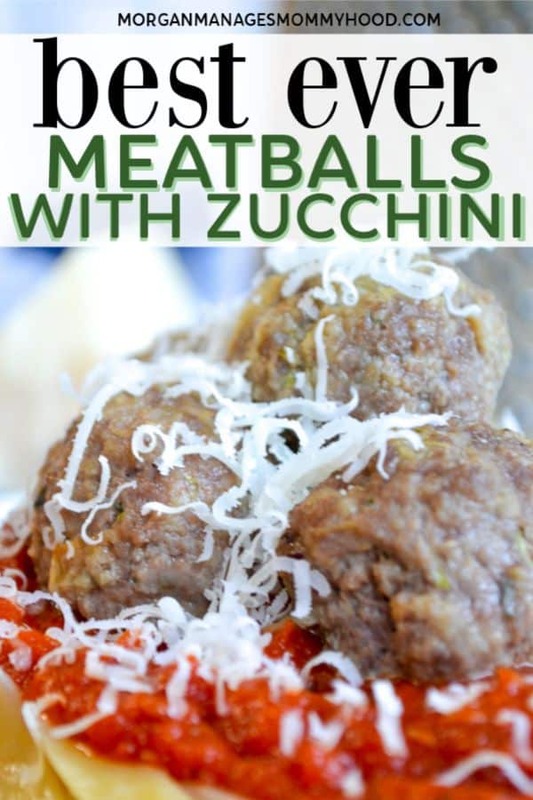 Meatballs with Zucchini are the perfect kid friendly addition to any pasta night. Packed with hidden veggies, no one will ever know the green goodness is tucked inside. These zucchini meatballs are tender, flavorful, and taste just like your favorite traditional version. Remove the guilt from your spaghetti night with this toddler friendly hidden veggie recipe. Healthy Chicken Alfredo Bake puts a healthy, veggie packed twist on a classic kid friendly meal. Using veggie Alfredo sauce, this picky eater recipe is simple, delicious, and healthier than its predecessor. This easy weeknight meal is packed with cauliflower, whole milk, and veggie pasta. 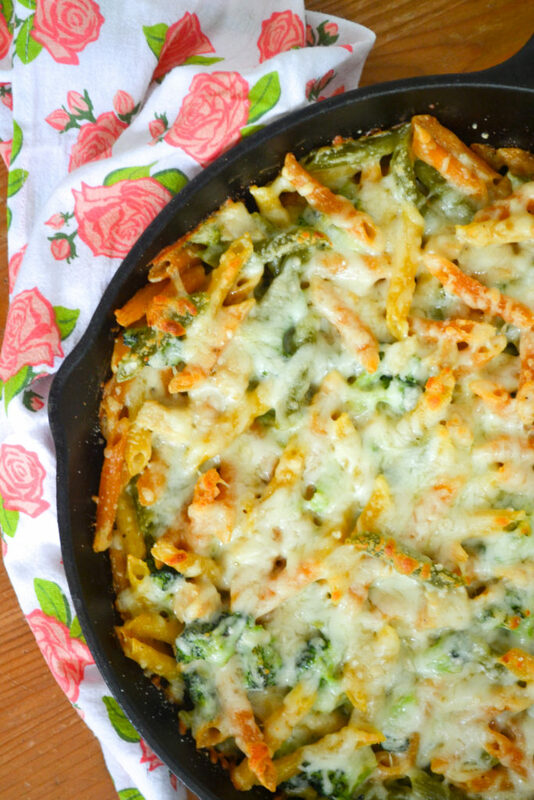 You can feel good about serving it, but your kids will gobble up the cheesy goodness.